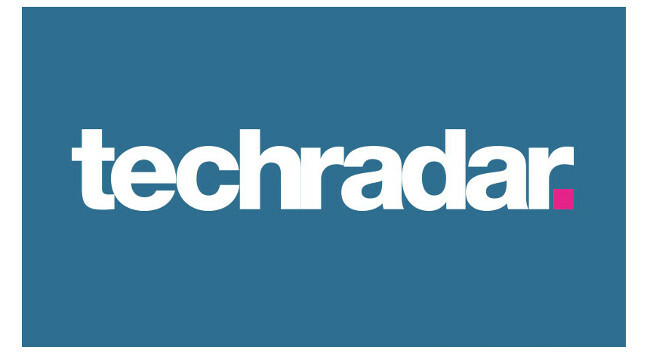 TechRadar has recruited Tom Bedford as a staff writer. Tom joined on 6 February and will be covering smartphones and tablets. He can be found tweeting @bytombedford.